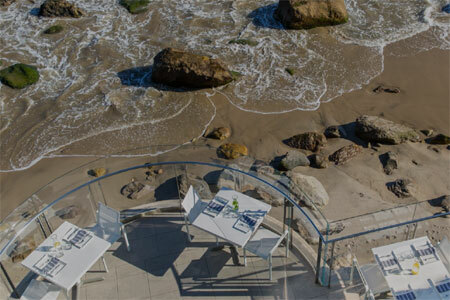 The house restaurant at Malibu Beach Inn is perched right over the sand. 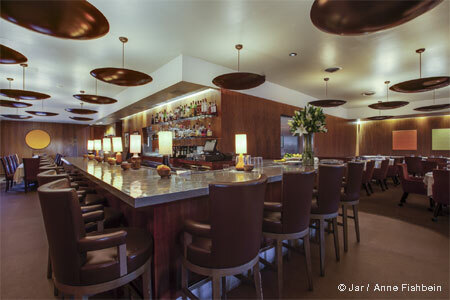 : Carbon Beach Club, the house restaurant at Malibu Beach Inn, is perched right over the sand. Enjoy ocean views along with steak frites, Colorado lamb tagine or tomahawk steak for two.